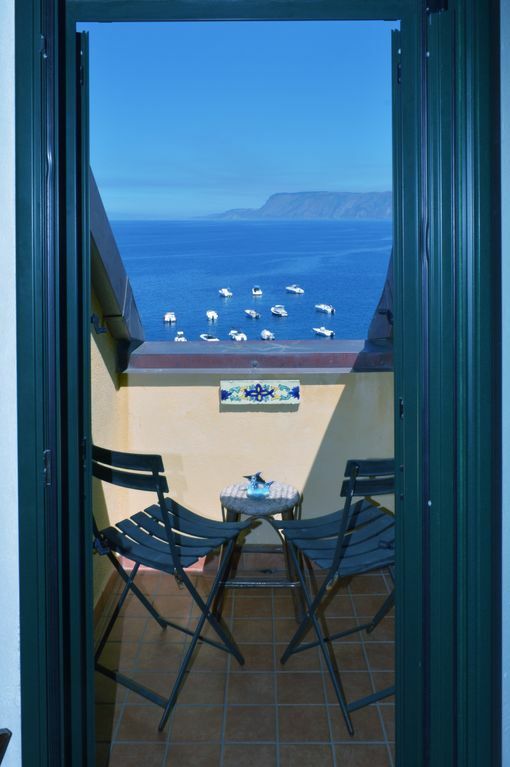 Holiday home in the romantic and ancient village of Chianalea di Scilla, with a room with a terrace overlooking the sea. The structure is located in the coastal area on the northern slope of the cliff that houses the Castle that divides it from Marina Grande. Chianalea offers a unique atmosphere and is also close to all the attractions and the beach and boardwalk in Scilla. nice element of the area is the large number of houses built almost all overlooking the sea, which have earned him the nickname of "little Venice of the South".